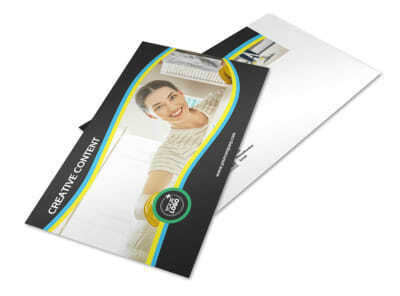 Customize our Maid Services Postcard Template and more! 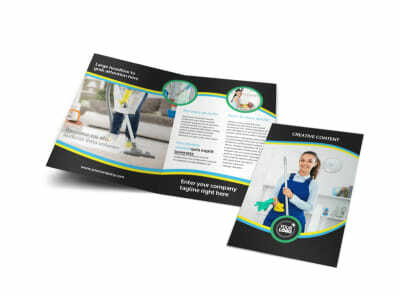 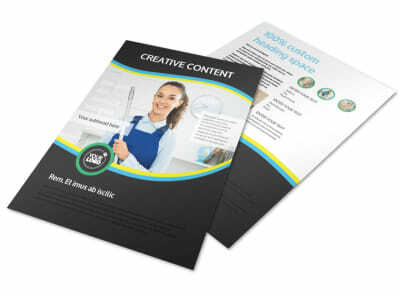 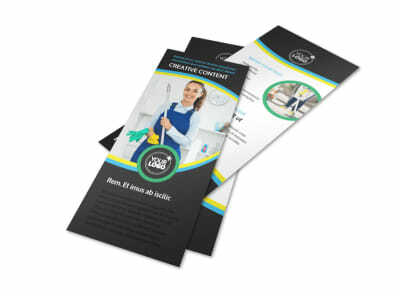 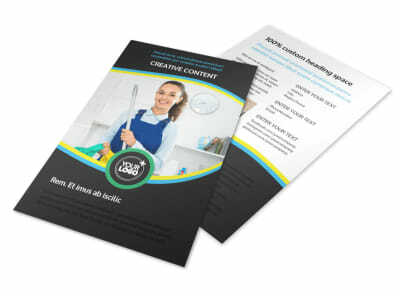 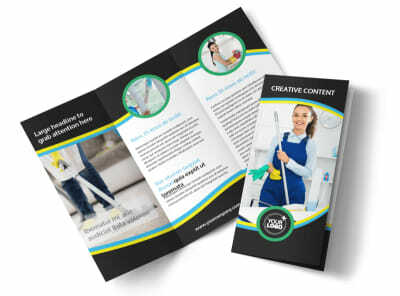 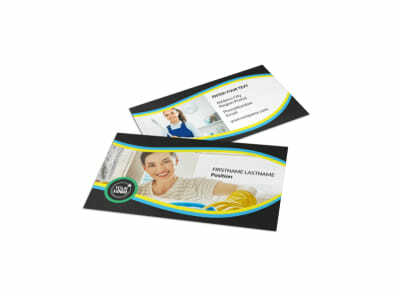 Launch a targeted marketing campaign with custom maid services postcards. 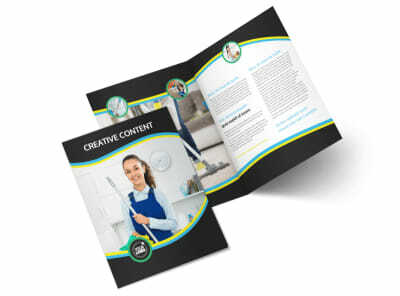 Showcase your services and expertise with text and photos uploaded to your choice of templates using our online editor. 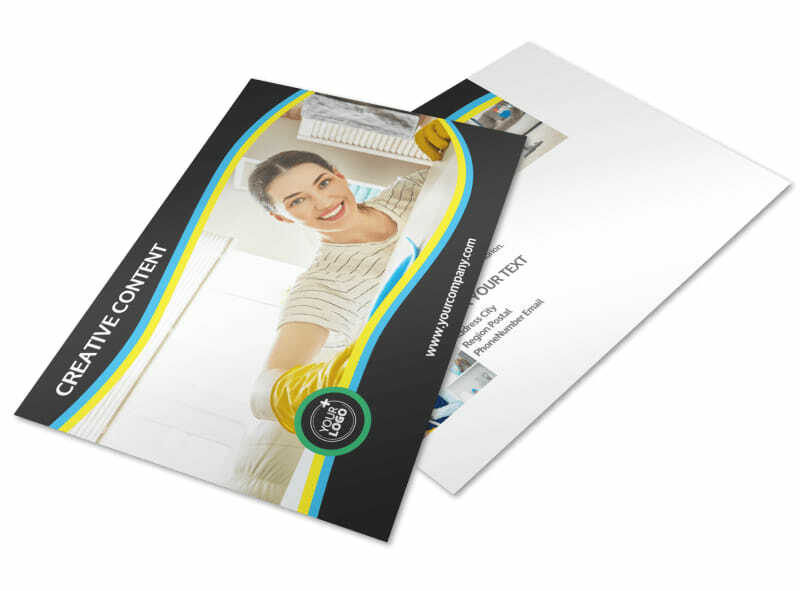 Run down rates and other info, and then print your cards for immediate use or take advantage of our pro printing service to do the grunt work for you for a change.